Bespoke Wooden Shutters. Here in Bedlington! Wooden Plantation Shutters in customer's kitchen in Bedlington, Northumberland. Conservatory Shutters in Northumberland for the ever changing weather. Plantation Shutters Bedlington - for the best home in the neighbourhood. The use of sliding plantation shutters door is an excellent way to allow sunlight to enter your home when needed while at the same enjoying the beautiful outside view. Your window will be properly decorated, and you can enjoy a new stylish design in your living room, bedroom, bathroom, conservatory, kitchen or any other place in your lovely home. 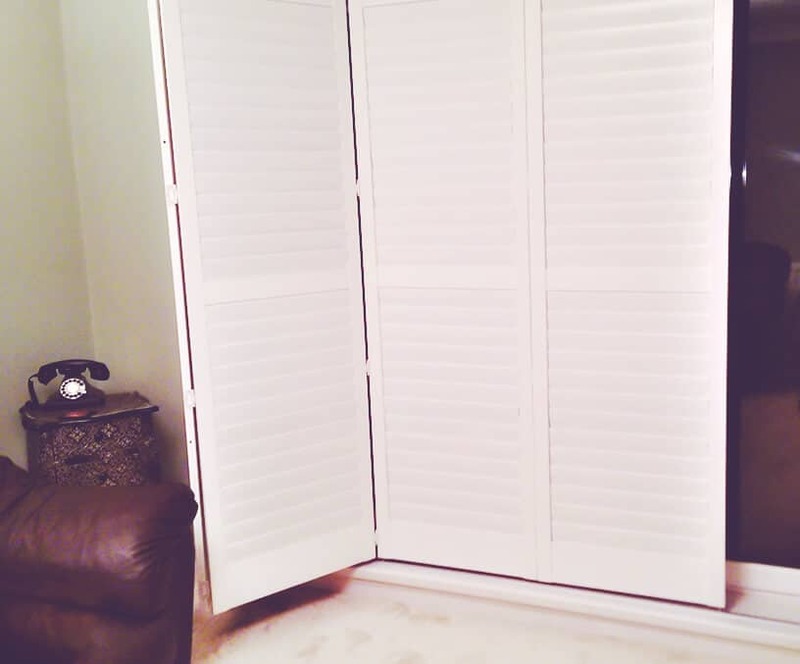 Sliding shutters are a good choice if you value convenience without compromising interior design. Have a look at this recent installation of sliding plantation doors that we have installed in our customer’s bedroom. The customer chose high-quality plantation shutters in white colour to compliment the bedroom decorated with white furniture. 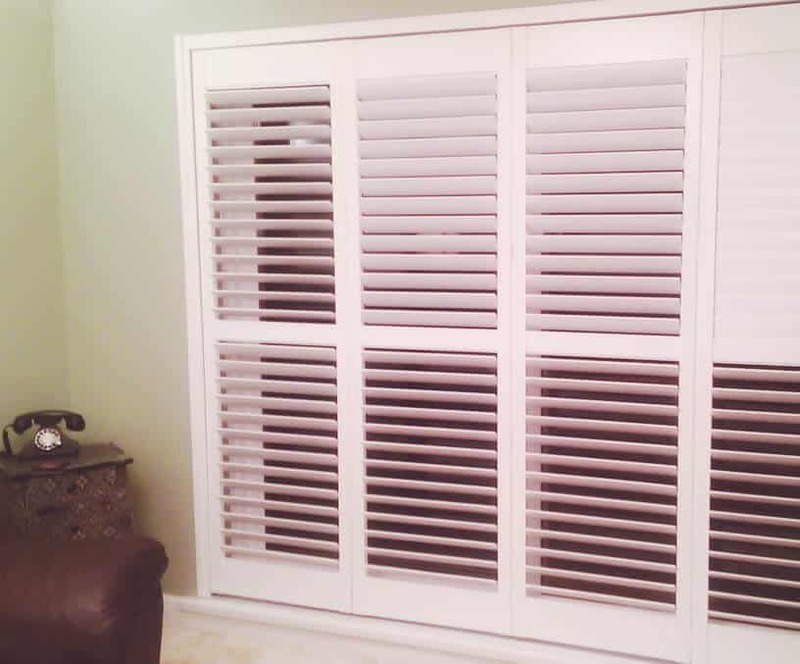 The customer relied on Victoria’s Shutters’ experienced professional who was able to advise on the best options regarding materials and functionality to meet customer’s needs. 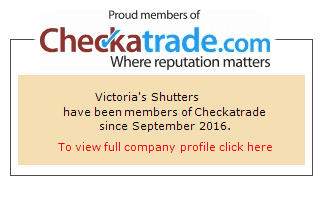 And don’t forget to check our extensive Testimonials page of our happy Customers who love and already enjoy Victoria’s Shutters products! You can be one of them!